To access MyLCI ask our Treasurer for your LCI Membership number. FACEBOOK :- This can be accessed via HWLC Facebook page. Feel free to "Like", make a "Comment" and "Share" the comment with friends etc, who in turn may "Like" it and/or "Comment" on what they have seen. Please see below, instructions on how to access the High Wycombe Lions Website.It looks a bit daunting, but if you follow the instructions step by step, you should succeed. It is best that you print this off please, to follow instructions! Enter "High Wycombe Lions Club" as a Google search. 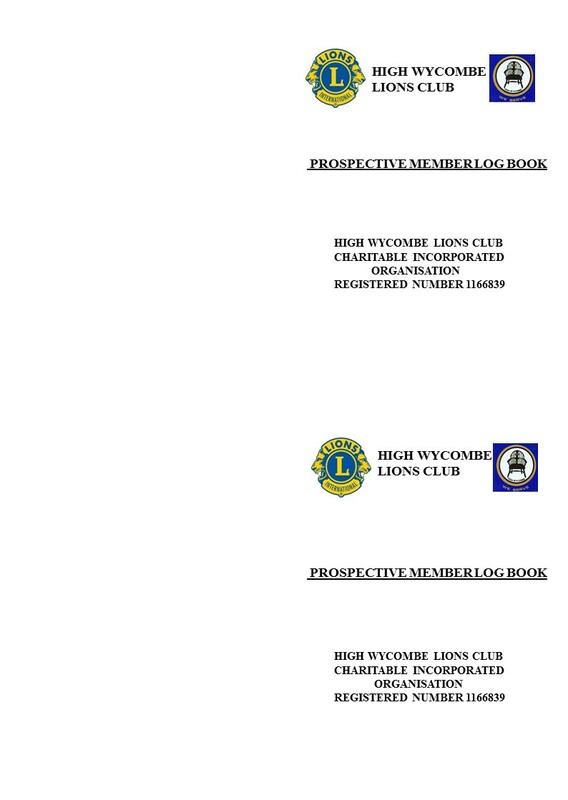 Click on "High Wycombe Lions Club - Lions e-Clubhouse". You will see High Wycombe Lions Club Home page, with a big photo of our Christmas Parcels Team. To make website access quicker next time, right click your mouse when on this page and click “Create Shortcut” , accept Yes to place it on your Desktop. This is the Public Side of our website, so anyone can see who/what and where we are. At the top left hand side, see "Home" on a dark blue background. This is the page that you are looking at, with the big photo of Christmas Parcels Team. Below "Home", click on "Calendar". We do not use this because our own calendar serves this purpose under "High Wycombe Lions Forthcoming Diary" mentioned below. Below "Calendar", there is "Club Projects" which we do not use. Below "Club Projects", click on "Contact Us", to see our Secretary's contact details and Wrights Meadow website address. 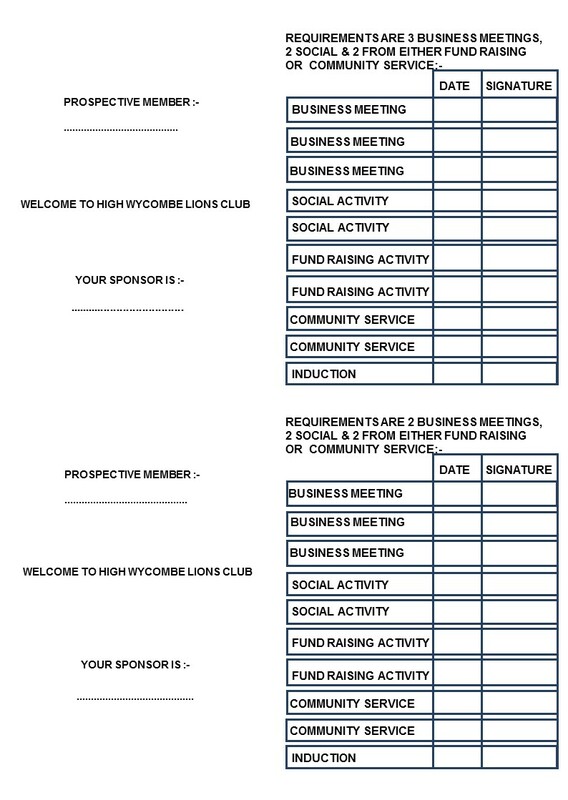 Below "Contact Us", click on "High Wycombe Lions Forthcoming Diary", for our current calendar. Below "High Wycombe Lions Forthcoming Diary", click on High Wycombe Lions Choir, to see and hear our Warners Choir videos. The right hand side of this "Home Page" is where you can click on any current Lions Club International news items etc. To get into our Members Only Area, under "Members" at bottom left hand side of High Wycombe Lions Club Home page, type in your email address where it says "Username" and type in our password in the "Password" box. The Password can only be given to members of High Wycombe Lions Club, by their Webmaster, Lion Peter Rainer. Under "Members" at bottom Left Hand Side, you will see your name following "Welcome eg Peter Rainer" under which, several choices underneath are listed. For Club Photos :- "Member Home" page shows "Lions Photos" in red at the top/middle of the page. For all of our photos, click on https/www.dropbox.com/en_GB/Login. Click on "Files" near top left hand side, then "Lions" on next page. Then choose by clicking on any particular event on the next page, to see photos of your choice. To select any other event below, click on the left facing arrow at top left hand corner of the page. To get out of this altogether, keep clicking on the left hand arrow until you get to the page with "Lions Photos" in red. "Member Directory" Click on this, enter any Lion member name you wish to find Member address/phone numbers and Club role. "Club Newsletter" Click on this to see all Committees Meetings Minutes and who their members are.